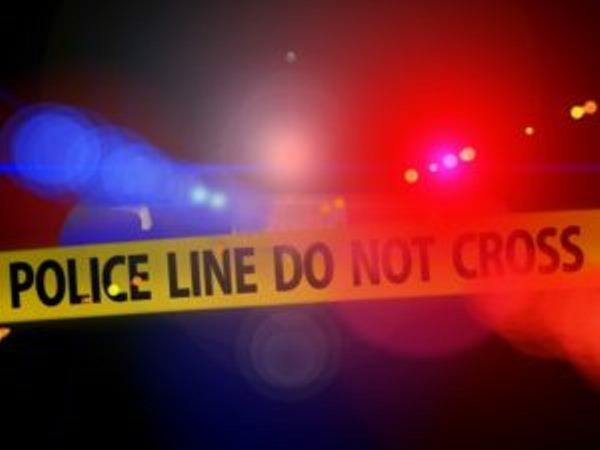 Two adults and a 13-year-old child were found dead in a veld outside an estate near Centurion on Monday morning, paramedics said. "It would appear that the three patients were bound, gagged, and burned to death," ER24 spokesperson Russel Meiring said. The ages of the two adults could not be confirmed due to the severity of their injuries. All three were declared dead on the scene. Police would investigate and post-mortems would be conducted to determine what exactly happened, he said. Gauteng police spokesperson Captain Kay Makhubela could not immediately comment.